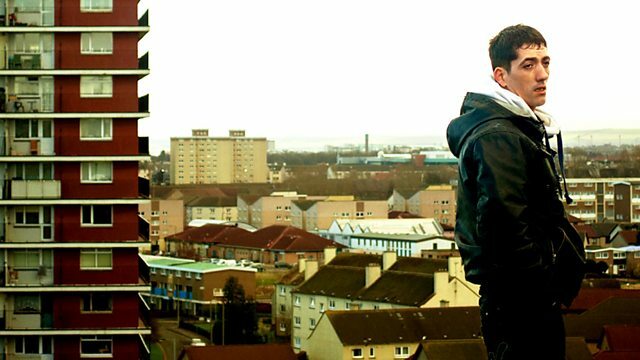 A documentary in which recovering heroin addict and film director, Garry Fraser, takes us to the heart of the poor marginalised community he grew up in. A documentary in which recovering heroin addict and film director, Garry Fraser, takes us to the heart of the poor marginalised community he grew up in. Garry faces up to the damage done by his life of crime and drugs as he works to ensure his three children have something he never had; a loving, supportive family.